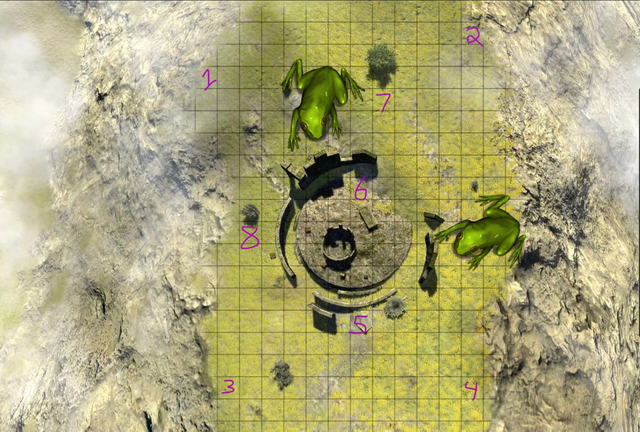 @simplegame is adding a new game to his play-by-post repertoire: frog jousting. I'd join but it doesn't look like there's a way to import the super-frogs I've been training in my egress window well for the last several years. All that work may have gone to waste. 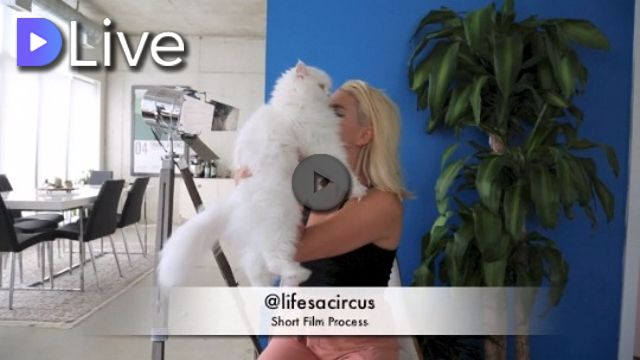 @lifesacircus made a video about the writing and revision process for her short film project. I think she's the first person I've ever run into who was taught "kill your babies" correctly. (Though we usually use "kill your darlings.") So many writers interpret it as meaning that if you love something you have to get rid of it. If you've been looking at it that way listen to Katelyn, her approach is much better. @paintingangels posted several songs this week, and the one I felt like featuring is "Beauty's Colors" but they're all good. Maybe I chose this one because I've been listening to a lot of early Springsteen while working on SBI stuff tonight, and the starkness of this one kind of fits in with that even though the songs are very different. 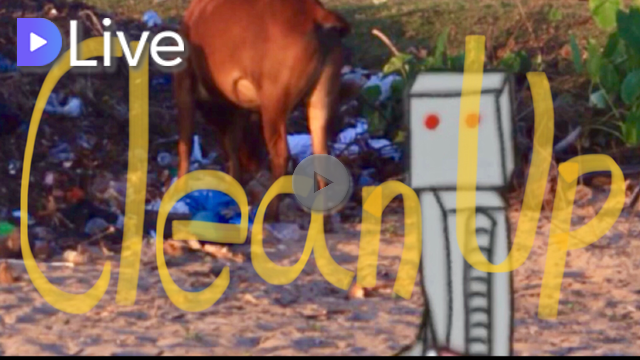 In contrast is @shookriya's song for International Cleanup Day, which is all about the groove. 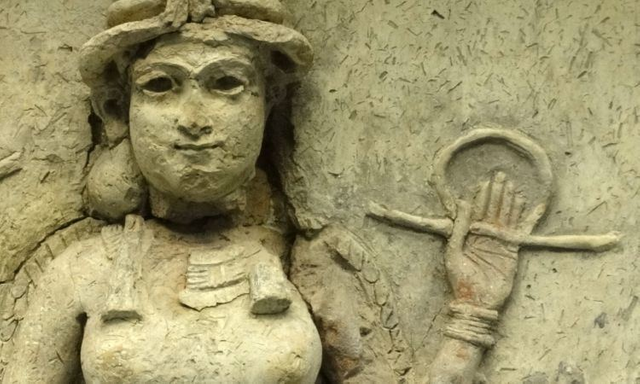 @lilixblack continues her Notable Women in History series with a post about ancient chemist, distiller, and perfumer Tapputi-Belatekallim. An actual Mesopotamian and I bet @elsiekjay is happy she doesn't have to spell that one more often. Actually, I am too. For some reason the distillers in my family didn't leave behind written appreciations of how much they owe to Tapputi-Belatekallim.